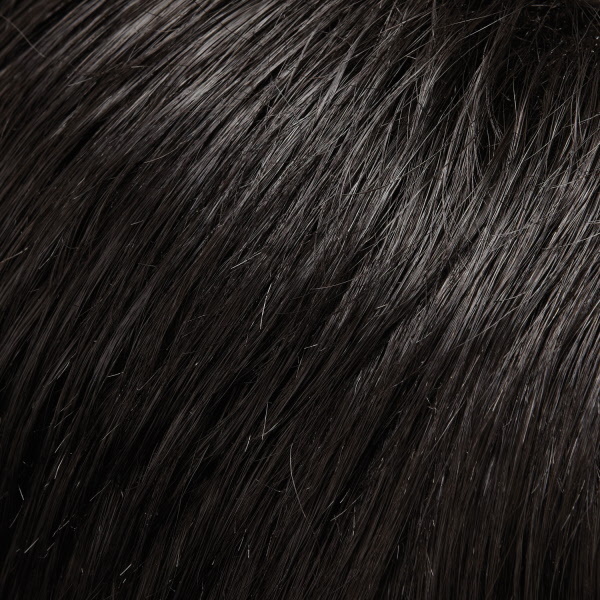 Sleek and unapologetic, this lace front wig is an elegant shoulder length bob. 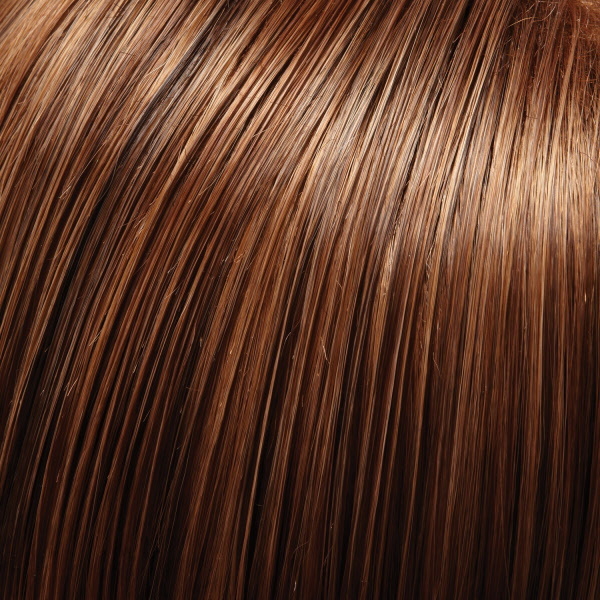 The SmartLace™ lace front and monofilament top give the appearance of natural hair growth both at the hairline and at the top. 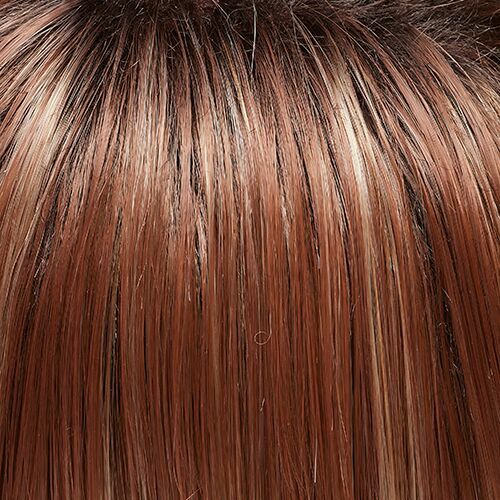 With unapologetic lines, this sleek shoulder length bob projects no-excuses determination. 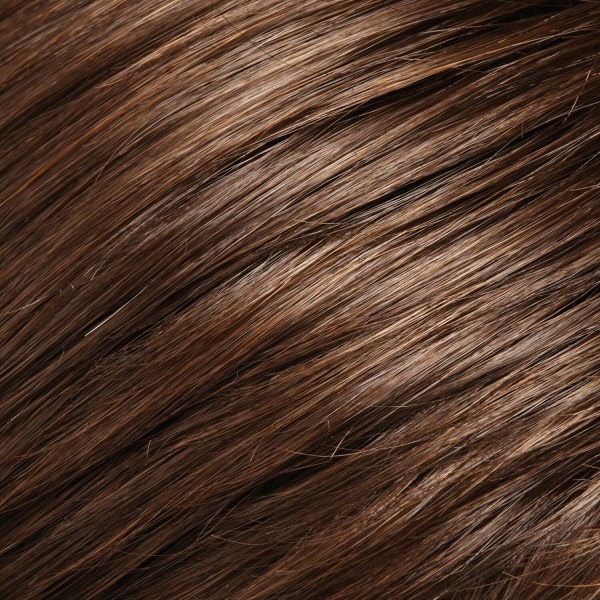 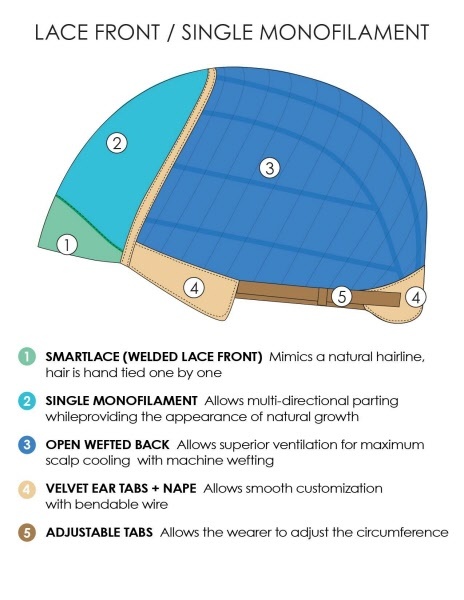 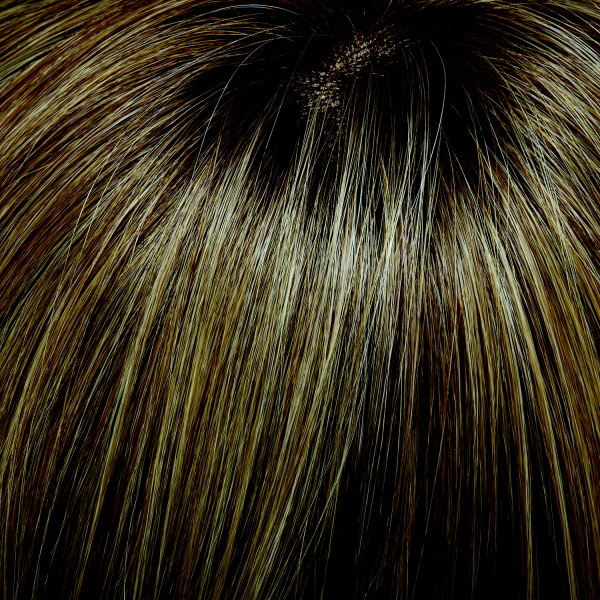 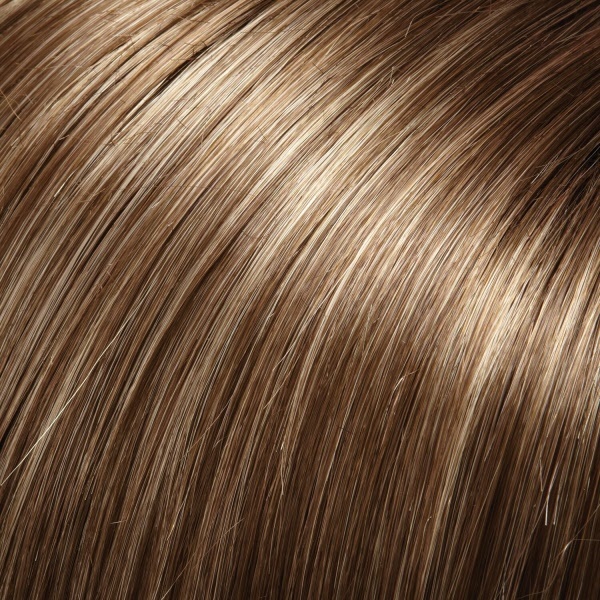 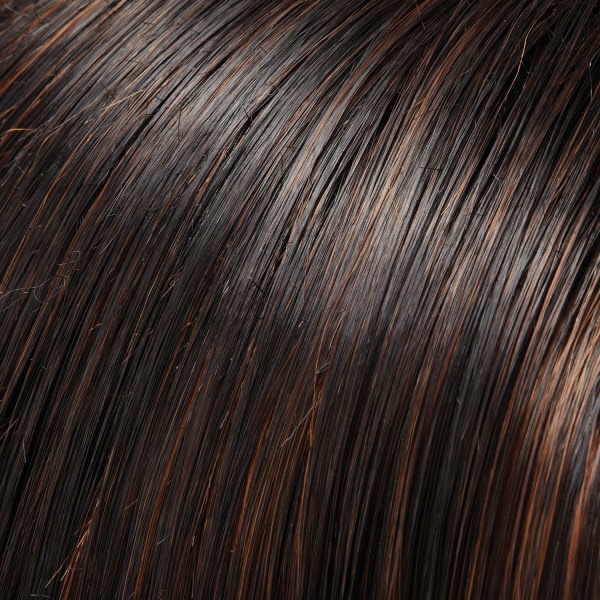 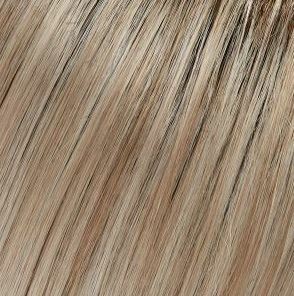 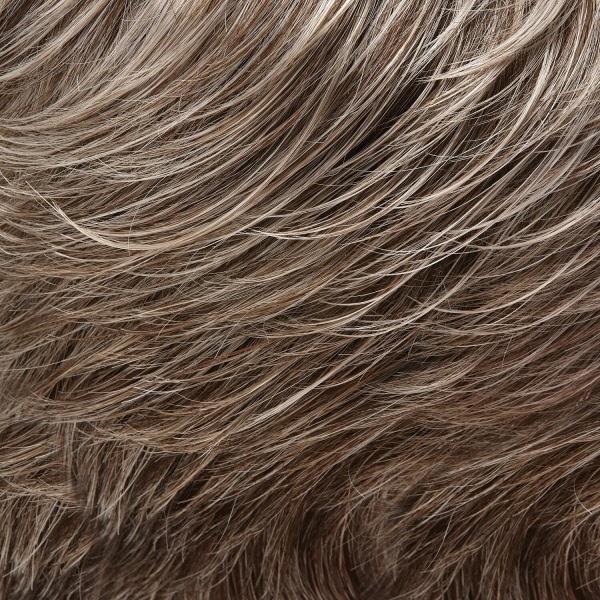 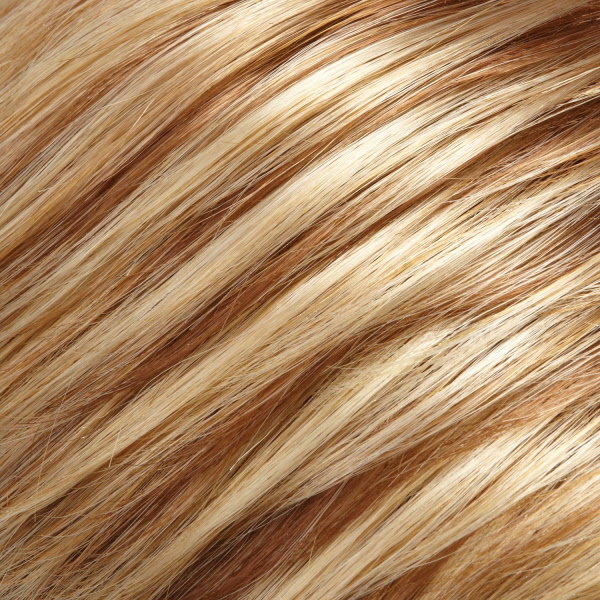 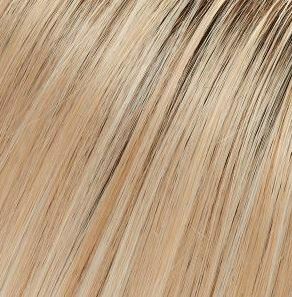 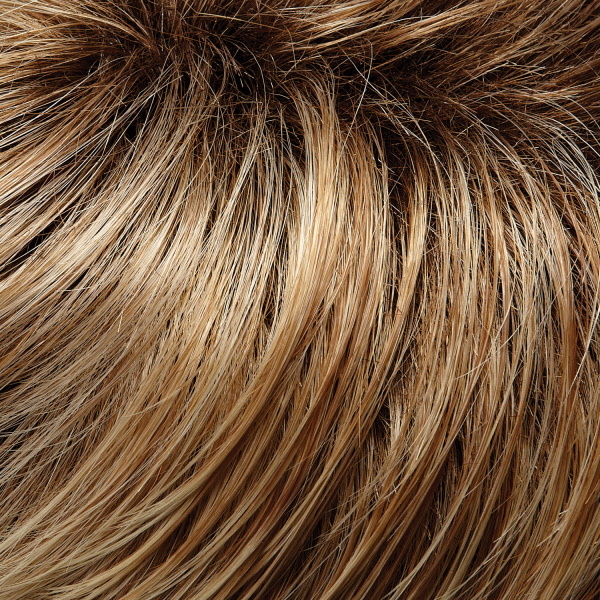 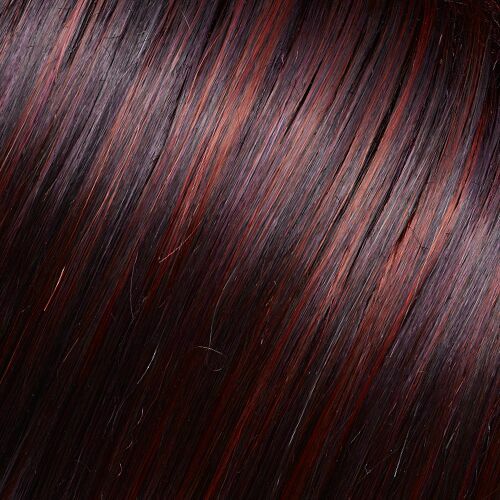 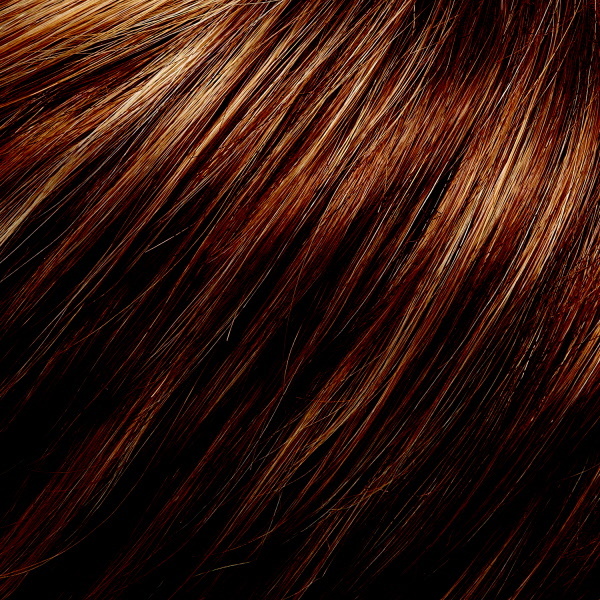 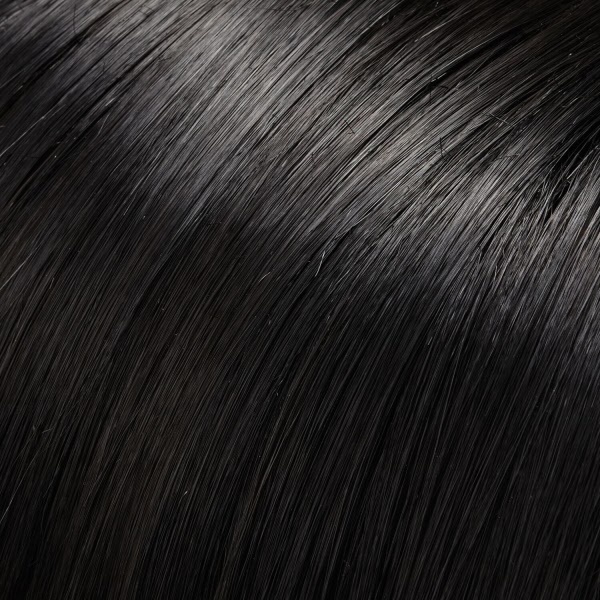 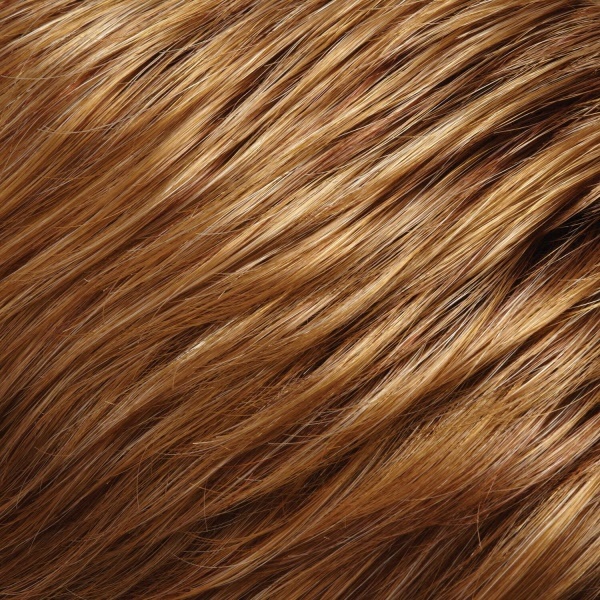 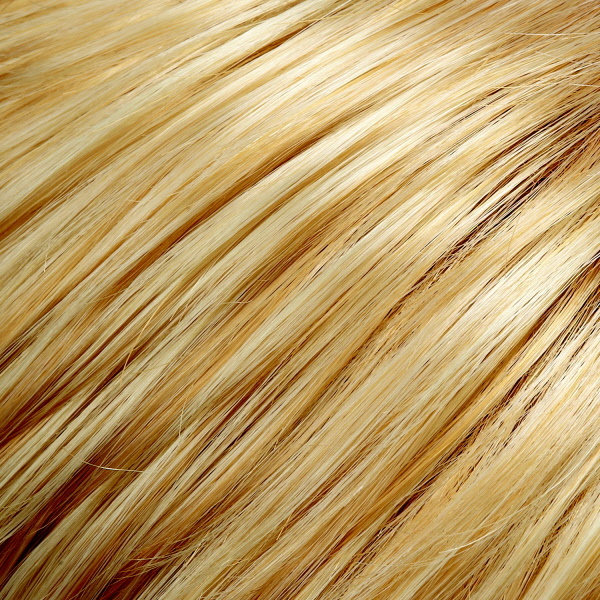 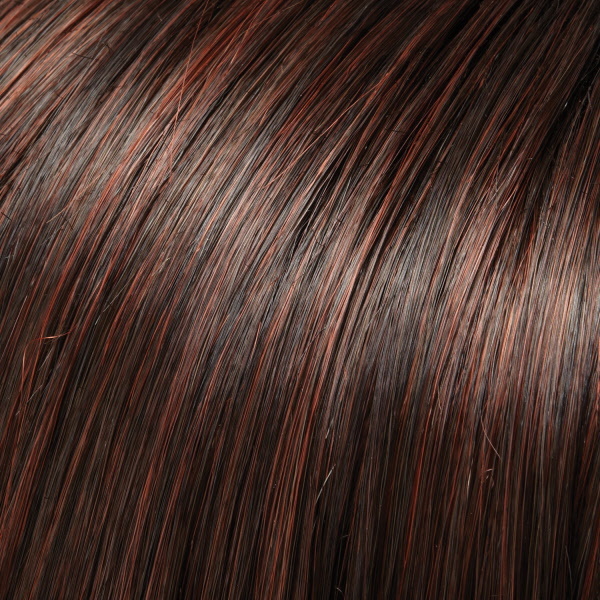 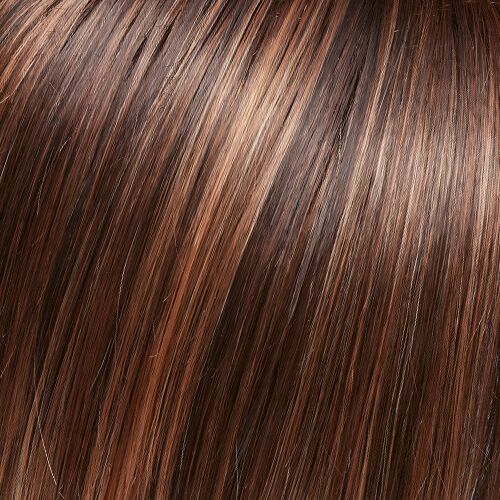 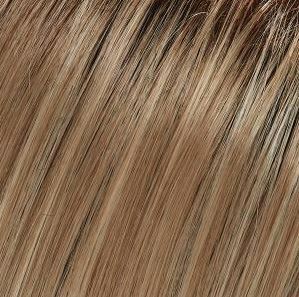 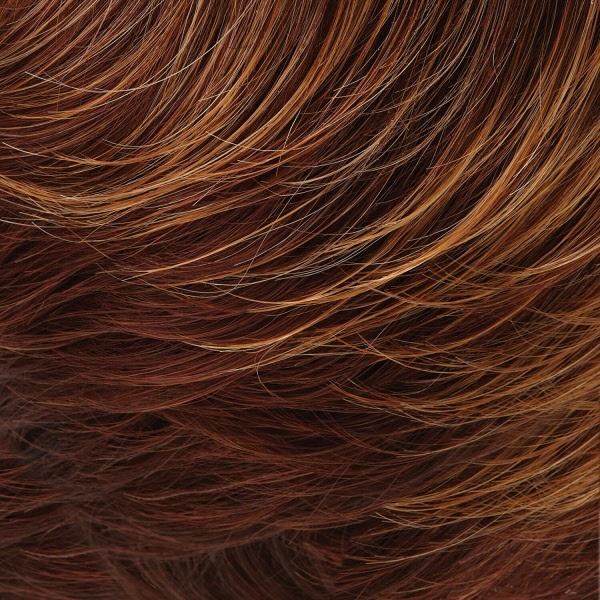 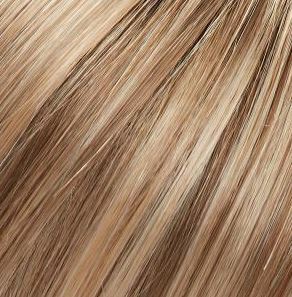 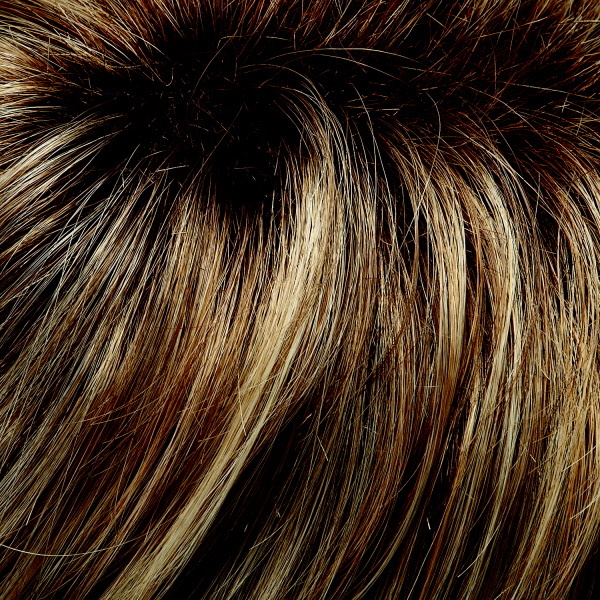 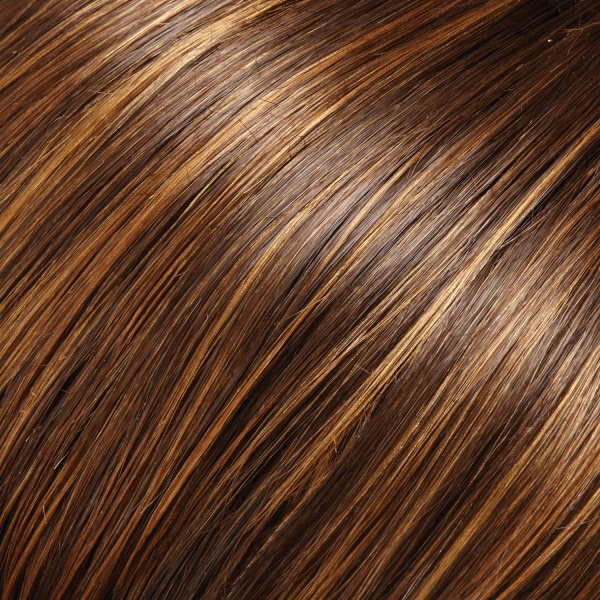 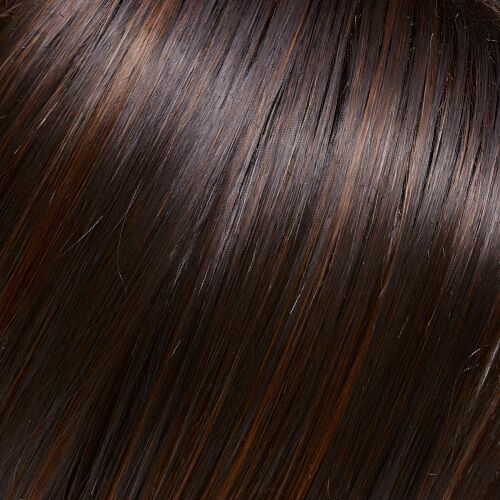 The SmartLace front and monofilament top mimic the look of naturally growing hair.